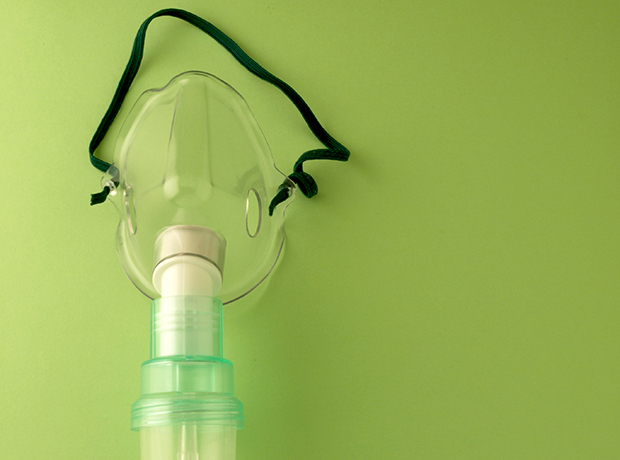 A new patient decision aid from the National Institute for Health and Care Excellence (NICE) will encourage people to choose not only which asthma inhaler is best for them, but also which one is best for the environment. The new decision aid includes a flowchart and multiple illustrated tables to help people with asthma, along side health professionals, to identify which inhalers could meet their needs and control their symptoms. For the first time, however, NICE has addressed the carbon footprint of the medical device in the publication, allowing patients to opt for the more environmentally friendly option, which may help cut the health service’s carbon footprint in line with the new NHS Long Term Plan. The decision aid also says that all used inhalers should be returned to local pharmacies for environmentally safe disposal, or recycling where available – it directs users to information from Recycle Now, the national recycling campaign. Some inhalers, called metered dose inhalers, contain propellants known as hydrofluorocarbons (HFCs), which are powerful greenhouse gases. Metered dose inhalers, which contain circa 100 doses, have estimated carbon footprints of 500g CO2eq per dose, compared to 20g in dry powder inhalers (DPIs), which also have around 100 doses. By comparison, five doses from a metred dose inhaler can have the same carbon emissions as a 9-mile trip in a typical car.